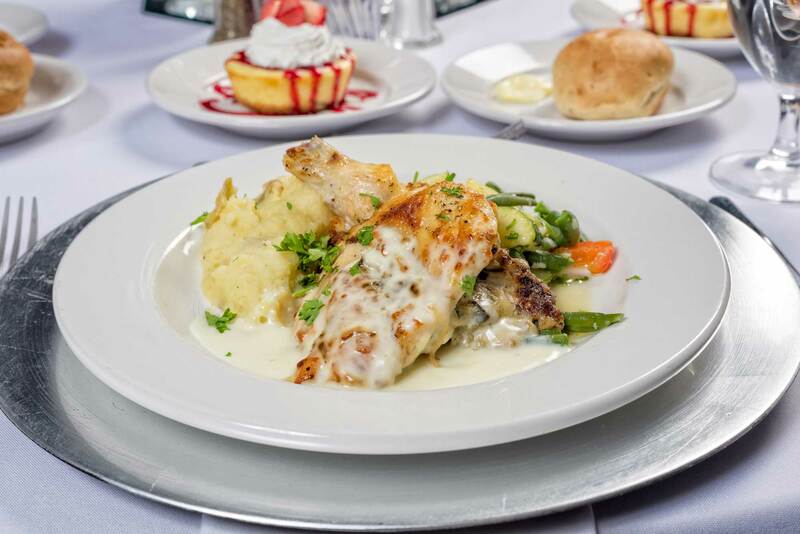 Catering by Norris (CBN) has been offering delicious meals to clients of Norris Conference Centers and the Red Oak Ballrooms across central Texas. Over the years, we have thrilled thousands of clients, who rave about the quality of the meals served by CBN during their events at our facilities. 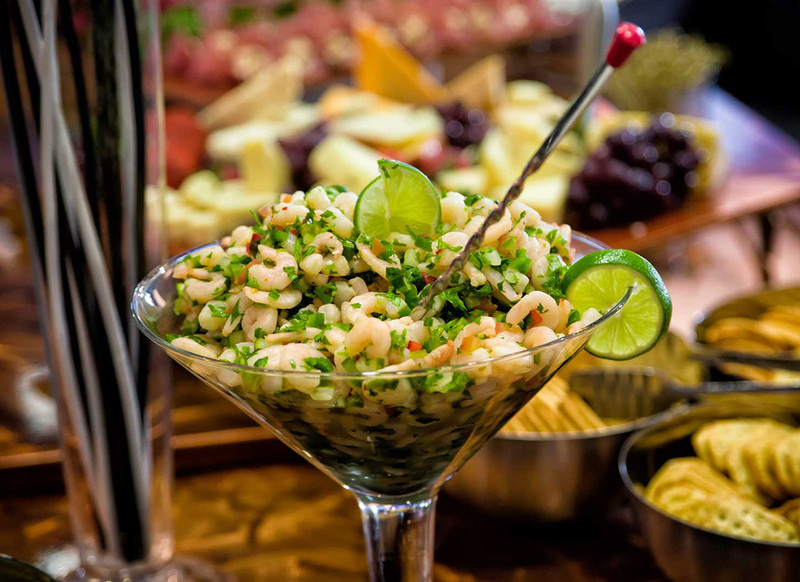 Due to client demand, Catering by Norris is now offering some of our most popular menu items for off-property catering in Houston and San Antonio, Texas. 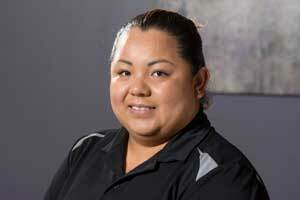 Darin is taking the lead in expanding our services and has the qualifications to do so. Darin has an Associate in Culinary Arts from Le Cordon Bleu and is a Certified Chef de Cuisine from the American Culinary Federation. Upon completing his training, Darin was the Executive Chef for Compleat Cuisine Catering in Houston, Texas before relocating to Old Lyme, Connecticut where he held the position of Head Chef at the Hide Away Restaurant. 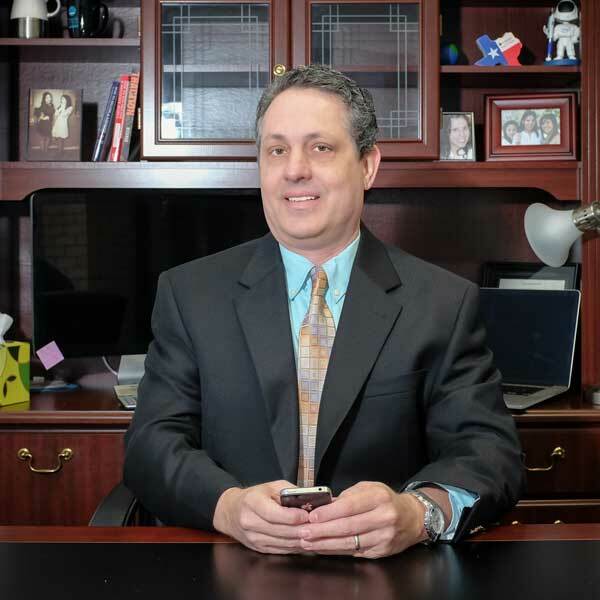 He joined the Norris organization in 2006 on our Norris Conference Centers – San Antonio team, in 2008 Darin was promoted to the General Manager position at the Norris – Houston/CityCentre venue and promoted in 2014 to his current position. Chef John Ly is a native of Houston and Executive Chef for the Norris Conference Center and Red Oak Ballroom. Having grown up in the restaurant industry, Chef Ly has been immersed in all things food since he was a child. This was the impetus that sparked his love for the culinary industry. 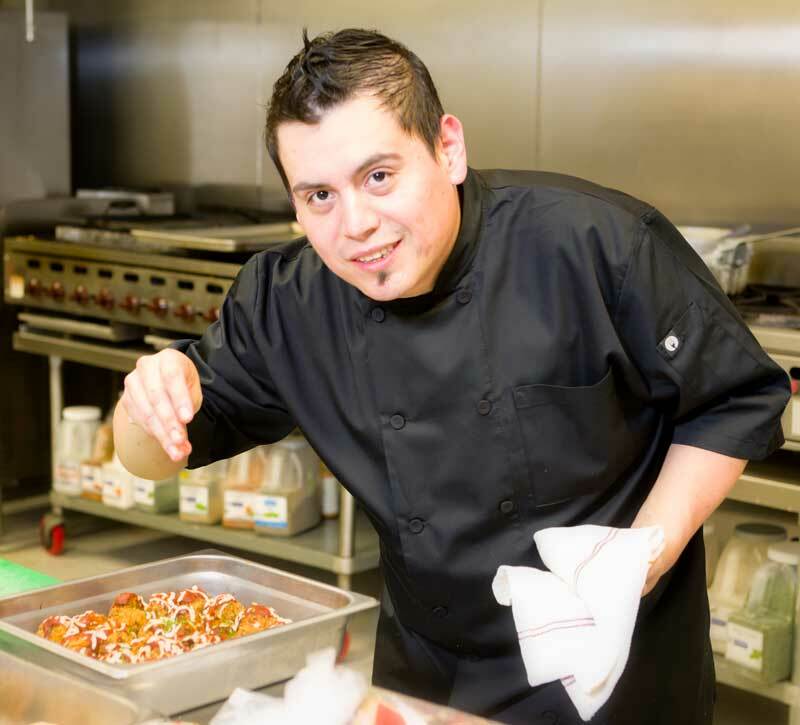 After pursuing a degree in Computer Science, he decided to follow his passion instead and went to culinary school at the Art Institute of Houston. 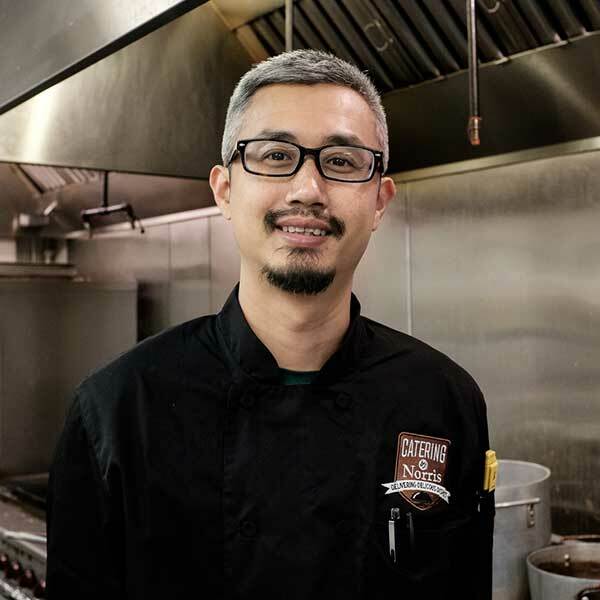 Upon graduating, Chef Ly has had the honor to work at a wide variety of restaurants such as Kiran’s, Skyline Bar and Grill, Perry’s Steakhouse, Strata Restaurant & Bar, and Morton’s Grille. Chef Ly’s knowledge of multiple cuisines and culinary expertise allows him to provide a truly epicurean experience at the Norris Centers. Chef Eric was born and raised in San Antonio. He grew up with a passion for food. “I’m a fat kid at heart and I love to cook fat kid food”. As he got older he realized the joy and happiness he could bring to someone with his creative dishes. He made the hour and a half long drive to Austin, Texas every day to attend the Le Cordon Bleu Culinary Academy and received his Associates Degree in Culinary Arts. His first job was a sous chef at Rosemary’s Catering, The RK Group, which also included working alongside the Grand Hyatt, and JW Marriot. He worked there for 4 years before going to Page Barteau Catering. He worked at PBC for 8 years working his way up the ladder. Starting out as head field chef, then head sous chef, and finally to executive chef, where he worked for one more year. 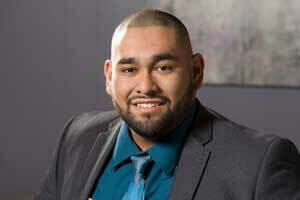 He is now the executive chef at Norris Conference Center, where he aims to expand the onsite and offsite catering. Working side by side with amazing chefs throughout his career, he has always aspired and will continue to be bigger and better with every passing year. 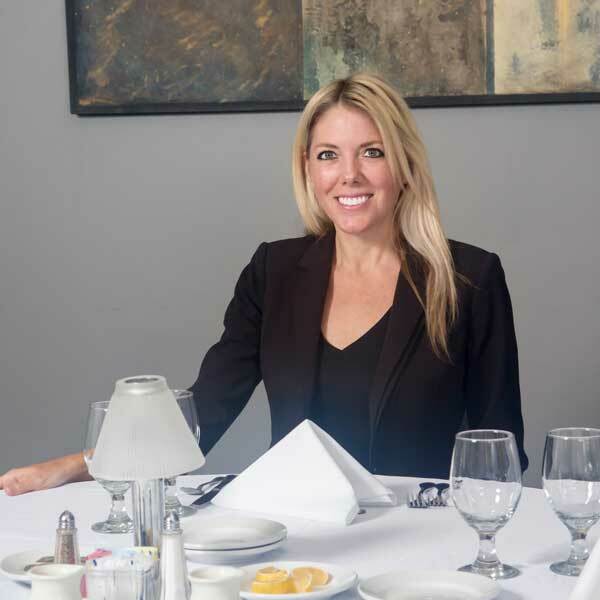 Stephanie teamed up with Catering by Norris in April of 2018, specifically to grow new accounts across various markets for both Houston and San Antonio. Raised in Austin, she was a star athlete recruited by the University of Houston to run cross country and track where she also earned her Masters Degree. 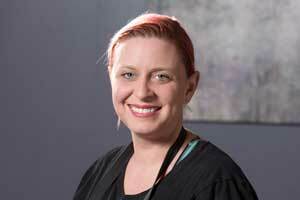 Today, you can find her networking at various events around Houston or running at local parks. A proud mother of two teenagers, she brings her competitive nature, along with over ten years of outside sales experience, to the Norris organization. no longer have to wait for their next event at Norris Centers to enjoy our scrumptious menu items.